Cersaie may not be a household name but that’s not a reflection of its influence. Now in its 35th year, the annual international expo serves as the unveiling of the ceramic and porcelain trends and innovations that will define the coming year in surfacing. Bologna is the yearly host to the show; the historical northern Italian city is near Sassuolo, the epicentre of the Italian ceramics industry, where some 80 per cent of all Italian tiles are produced. It’s not all about Italy at Cersaie, though. Nor is the week just about tile. Producers from around the world attend (in 2016, nearly 40 per cent of exhibitors were from outside of Italy) to showcase the latest in bathroom furniture, fixtures and decor, on display. On and off the exhibition floors, there are plenty of other destinations to check out during the week. Cersaie 2017 runs from September 25 to 30, and Azure will be there. Here are our picks. Blu Ponti are faithful reproductions of tiles originally designed by Gio Ponti. For the last few years, large-format tiles and wood imitations, good and bad, have defined trends in porcelain and ceramic tile. If Cersaie 2017 previews are any indication, neither are going anywhere, but there is another trending aesthetic: tile collections that take a page from the past. 41zero42, a young Italian ceramics company, will present Futura, a collection rooted in the “artistic and architectural currents of the first half of the 20th century,” including Bauhaus and Pierre Chareau. 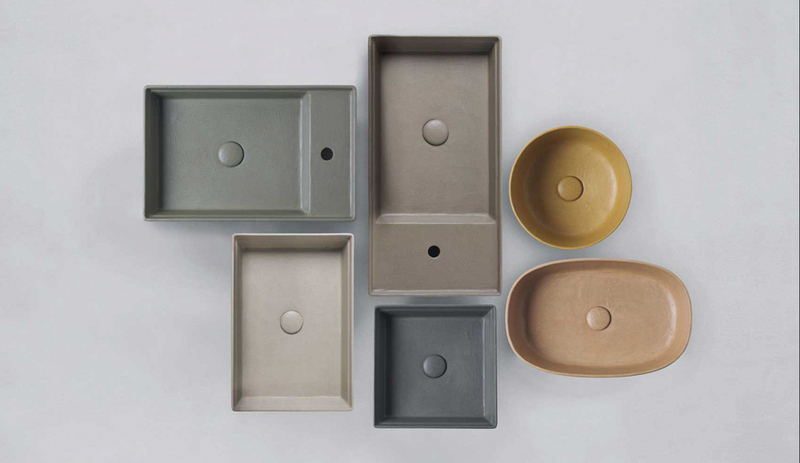 From the United Arab Emirates, Rak Ceramics has teased its new Vintage 50 series, inspired by design trends of the 1950s. 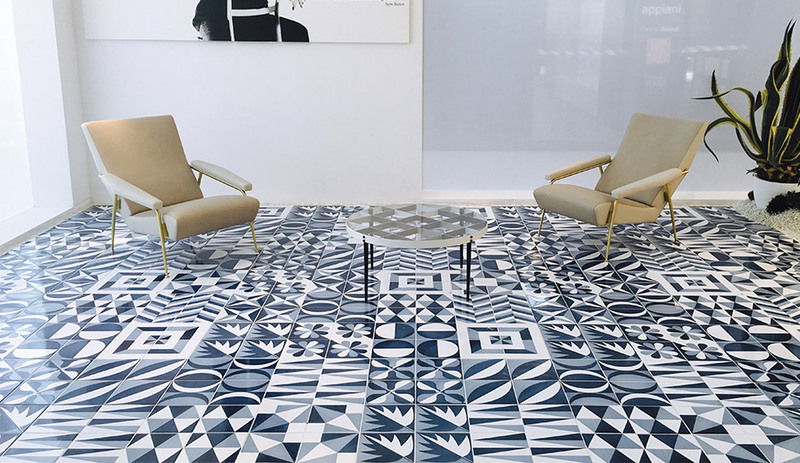 And Francesco De Maio, which in 2016 launched a collection that faithfully recreated 12 of the iconic blue-and-white tiles designed by the late Italian architect Gio Ponti for his Parco dei Principi hotel in Sorrento, has updated the series in new colourways. 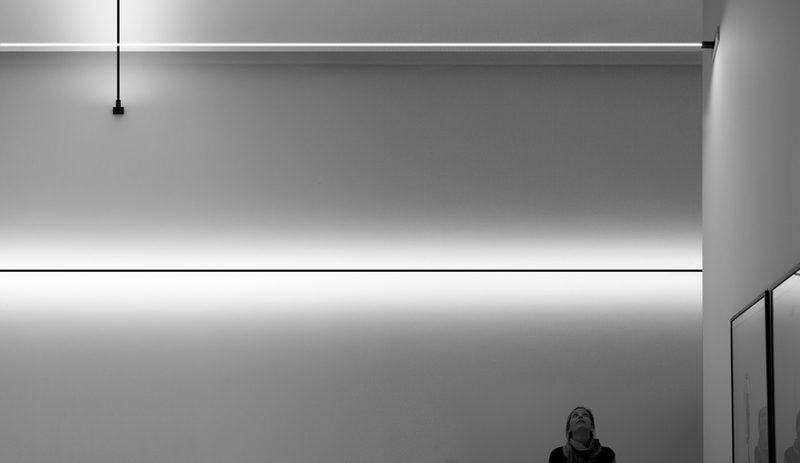 The award-winning Infinito light by Davide Groppi will be part of Bologna Design Week. Bologna is the latest Italian city to play host to the light maestro’s Spazio Esperienze series. Launched in 2012, the project transforms venues into a series of designed spaces that show off Groppi’s latest fixtures in the best possible light. Having mounted the project in Milan and Piacenza, Groppi is now bringing Spazio Esperienze to Bologna Design Week, which begins on September 26 and runs during Cersaie. Infinito (which won a 2017 AZ Awards People’s Choice honour) and Flash, both sleek overhead filaments, will be on display, along with Tetatet Flûte, a rechargeable table lamp. Berlin-based architect Diébédo Francis Kéré is featured among Cersaie’s stellar lineup of speakers. The annual Cersaie program features lectures by internationally renowned architects and designers; last year, it was Sir Norman Foster who addressed attendees. Speakers this year include Sebastian Irarrázaval, Sean Godsell, Elisa Valero Ramos and Diébédo Francis Kéré. Anticipation is particularly great for Kéré, who this year became the first African architect to design the annual Serpentine gallery pavilion. He’ll speak at the Galleria dell’Architettura on September 28 at 4 pm; other talks are also scheduled throughout the week. 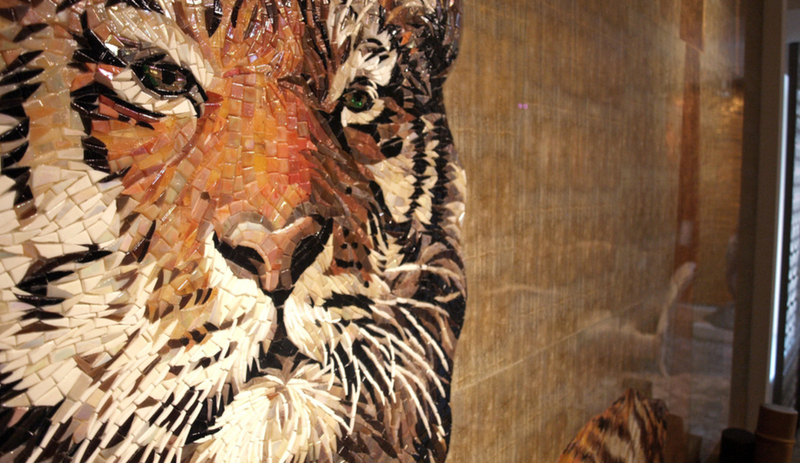 Just an hour from Bologna is Ravenna, the capital city of mosaics. Sicis, an Italian tile producer famous for its decorative mosaic surfacing, is headquartered here, and the city is home to a variety of historical landmarks that boast incredible mosaic works. For the fifth time since 2009, Ravenna is hosting a mosaic biennial that will bring international mosaic artists and contemporary works to venues across the city. The festival starts on October 7, the week after Cersaie wraps up.